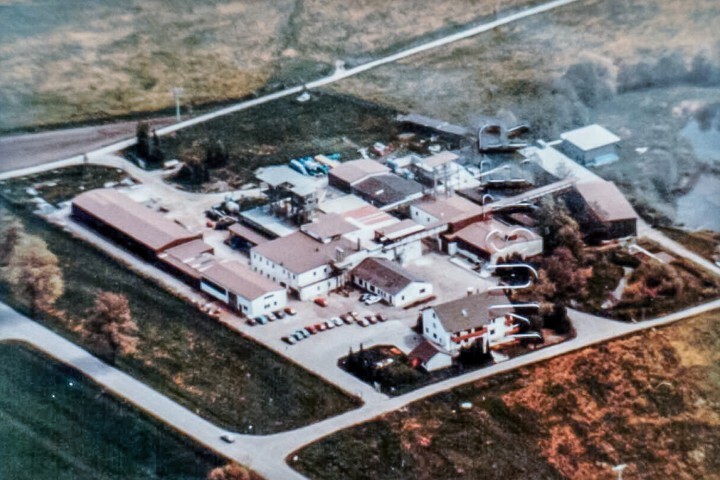 In 1966 Karl Bucher started manufacturing of fine chemicals in the former cowshed of his parents’ farm house in the center of the small village Waldstetten. 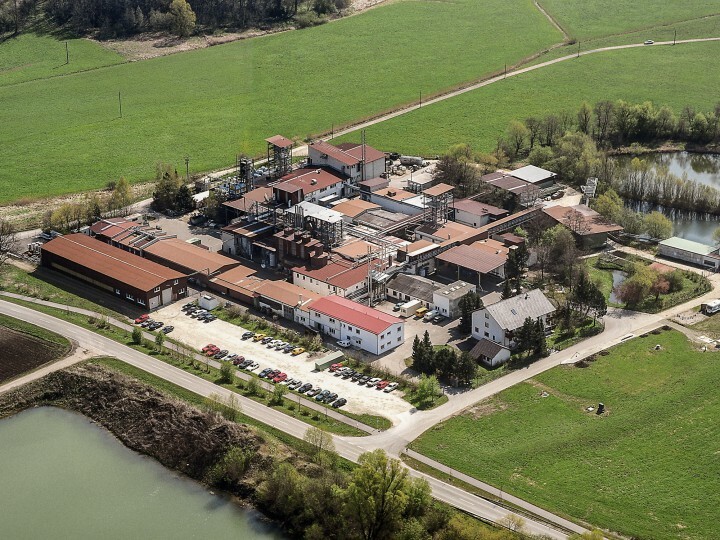 In 1970 he got permission for building a chemical production plant at the Günz river just outside of his hometown Waldstetten, still today’s location of Chemische Fabrik Karl Bucher GmbH. 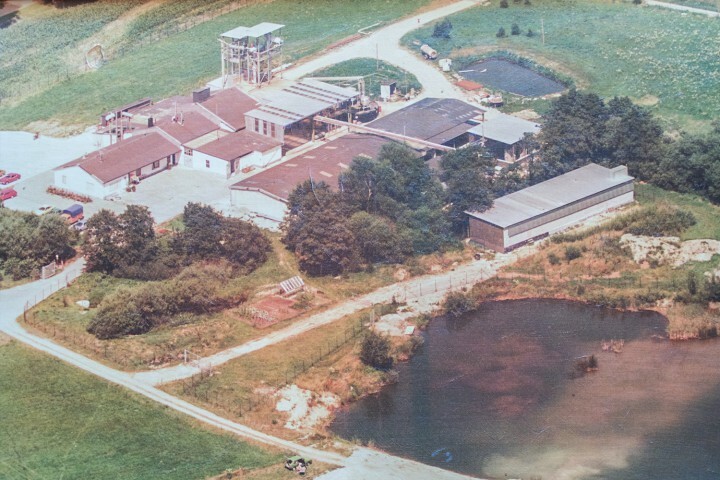 Constant growth of the business lead to expansion that met today’s size end of the 1990s.